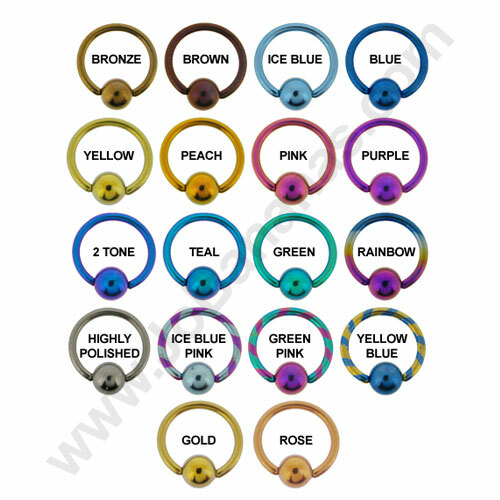 These ear piercing hiders are made out of clear acrylic and are perfect for hiding your piercing for school, work, interviews or even surgical procedures such as x rays or scans where no metal can be worn. 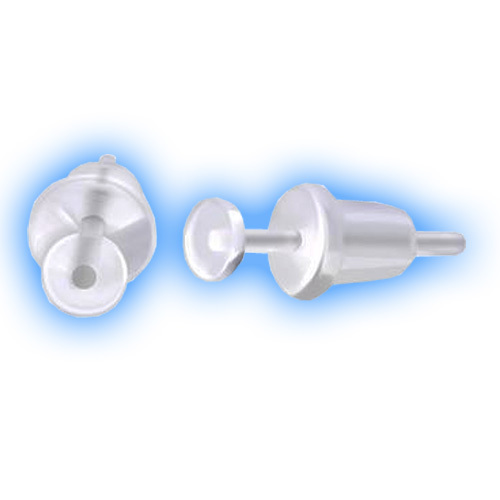 The price is for 2 studs (1 pair) and they are 0.8mm (20 gauge) thick with push fit removable backs, the total length is 12mm. 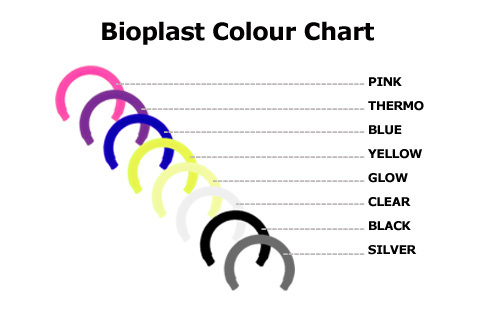 Because they are made out of acrylic we do not recommend them for initial piercings due to the porous nature of the material. 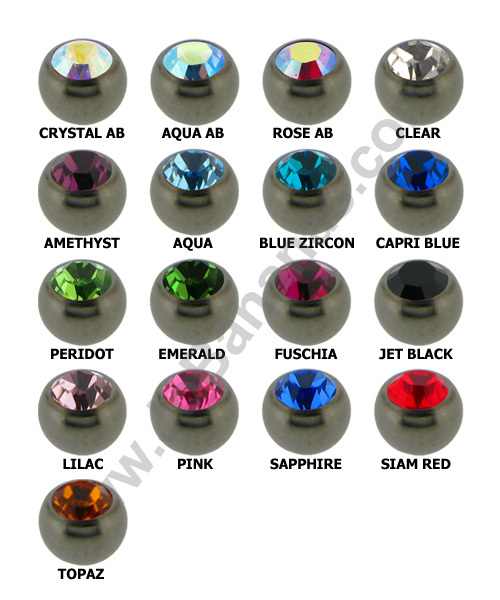 The tiny heads measure 3mm so they are really good for disguising your piercing without risking the hole closing up.